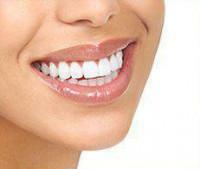 Chelsea Dental Aesthetics Blog How Long Does It Take to Get Dental Implants? 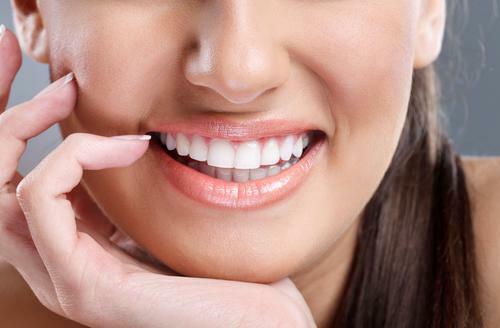 Dental implants are often considered the best option – both aesthetically and functionally — for replacing missing teeth. And while a bridge is much quicker to create, single or multiple teeth implants last much longer and promise a more natural-looking smile. The actual placement of a dental implant is a fairly straightforward and simple procedure that involves minor discomfort and little downtime. The overall length of time for the entire process will depend on the location of the missing tooth (or teeth), whether extraction is needed, and the health of the jawbone. However, in many cases dentists can place a temporary restoration on the implant the very same day, allowing patients to return to their daily routine without feeling self-conscious. Since so many factors affect the dental implant process, it’s impossible to predict an exact length of time for each unique patient. 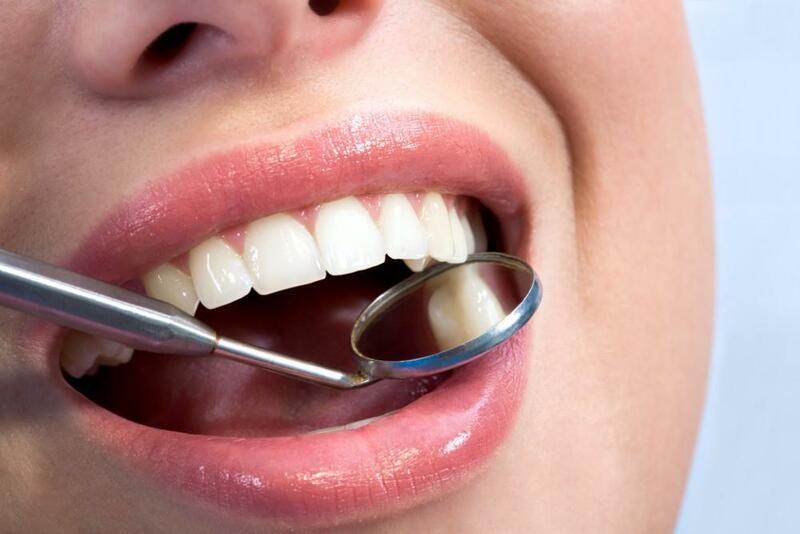 Generally speaking, the entire treatment can take anywhere from 3 to 8 months. When employing the traditional technique for dental implants, the time frame for the whole process is roughly 6 months in the upper jaw and 5 months in the lower jaw. This estimate includes the initial appointment for the surgery up through the final placement of a permanent crown. Three to six months after implant placement, the second phase of the treatment begins. At this time, a small metal post, called an abutment will be attached to the implant(s). If you are wearing a temporary crown(s) while the osseointegration (the bonding of the jawbone to the implant) takes place, your dentist will create permanent restorations based on exact impressions of your teeth and gums. This may take several appointments to ensure the shape and fit are perfect. This is part of the last phase, which typically occurs two to five weeks later. Keep in mind that if initial CT scans and X-rays indicate that patients do not have sufficient jaw bone for the implants and dental bone grafting is necessary, an additional 2-8 months are needed to perform and heal from grafting or bone distraction procedures. More questions about replacement teeth? In sum, the length of time needed to get dental implants, even those labeled “same day” or All on 6 — can take several months, but it’s well worth the wait. The advantage with same day implants is that patients can wear temporary restorations while the bone fusion takes place. Manhattan cosmetic dentist Dr. David Blaustein recommends early treatment to reduce the dental implant time frame. 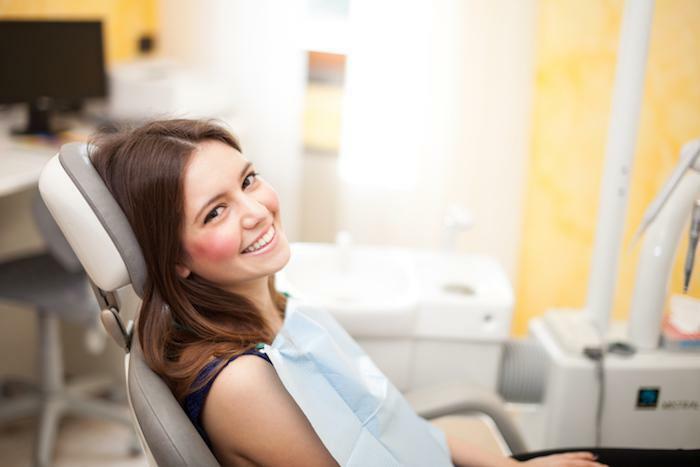 To learn more about restorative dentistry at Chelsea Dental Aesthetics, or to schedule a consultation, please call us at 347-773-2764.